Karina's Kreations: Stampin'Up Blendabilities & Window Sheets Treat! 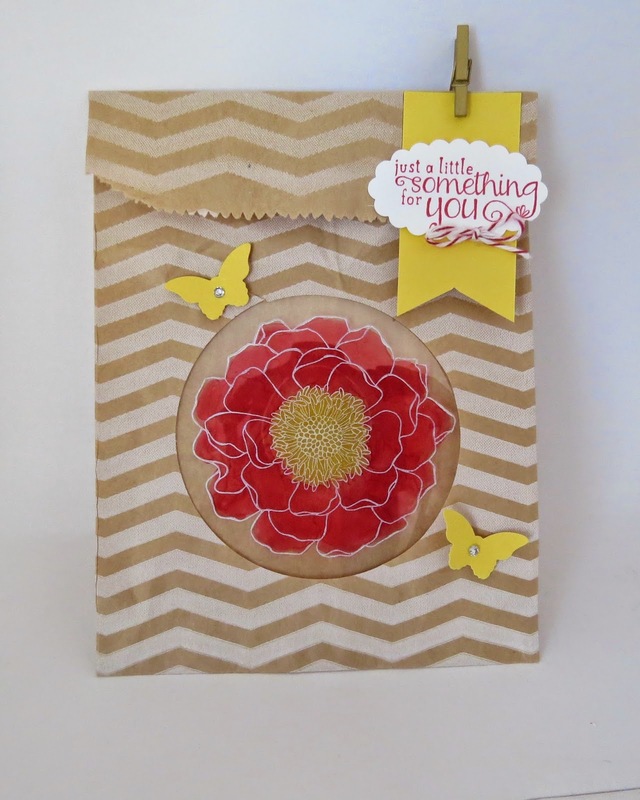 Stampin'Up Blendabilities & Window Sheets Treat! I did a blendabilities demonstration at the Creative Day Get away on Saturday and this was one of my demonstrations. Basically you stamp on a window sheet with White Stazon ink and color the back of the window sheet with Cherry Cobbler and Daffodil Delight Blendabilities makers. Very Easy!! I made a video for you too but beware!!!! I said a few incorrect words in my video and had to add some text to correct it! To get your demo number, CLICK HERE!